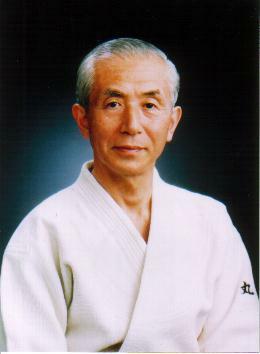 Click here for the video interview with Koretoshi Maruyama sensei during the seminar in Bologna in 2012. Dutch national tv program Hart van Nederland interviews Koretoshi Maruyama sensei during the national seminar in The Netherlands on July 6th 2009. Click here to see the video of the interview.